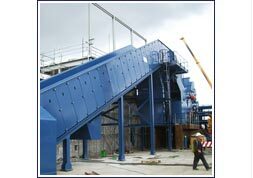 P.J.I Engineering install conveyor systems for major suppliers in the UK and Europe. Our aim is to provide top quality installation teams with the experience to install their product to the highest standard. At PJI we pride ourselves on our close customer relationships so we can achieve the standards they expect to receive from ourselves. 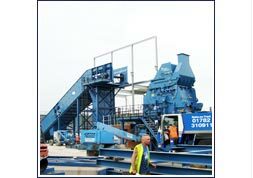 Chip conveyors – plus a whole lot more material systems. 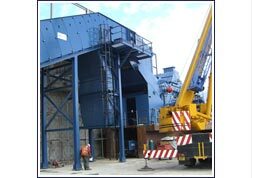 P.J.I Engineering also provide a maintenance and service back up for your individual requirements.